We need your help once more. 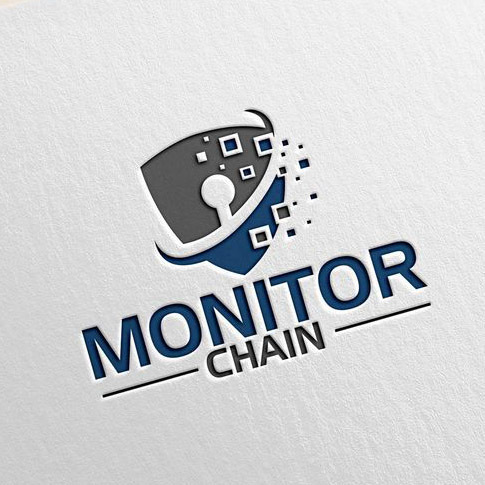 Our previous vote to select a logo for MonitorChain.com, our upcoming token security alert product, ended in a tie. Both logos are great, but there can only be one, so we’re having a final vote between the top two to choose and we want to hear from the community which one we should go with. The two logos, along with the poll, are directly below. We will be running this vote for a few days or until one option takes a substantial lead. 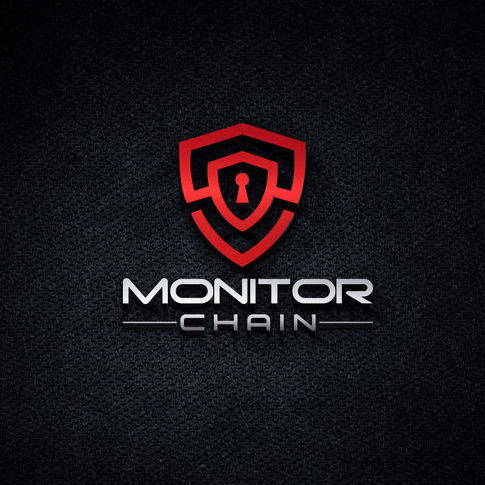 We are very excited to unveil MonitorChain in the coming weeks, so stay tuned for more updates to come. 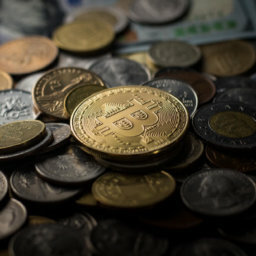 Copyright © 2018 Zenchain Group Inc.